Info on my "rare" Saiga 12C? 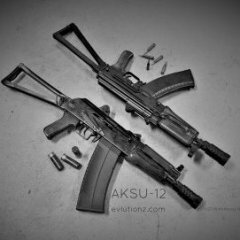 Just purchased a Saiga 12. Question about serial number and markings. Improved sights for Saiga 12?